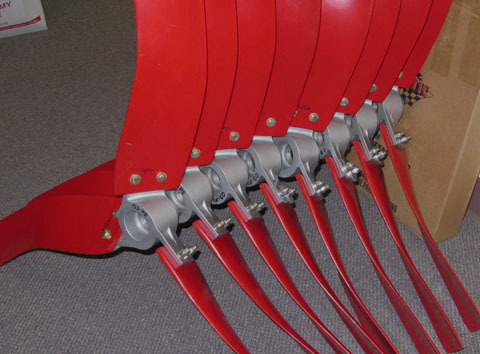 Fiberglass Impellers are available in diameters ranging from 20 inches to 60 inches, in 2 to 8-bladed configurations. All fans are fixed pitch and precision balanced. These are premium quality, yet competitively priced, fiberglass impellers. Swifter® Impellers are very durable and ideal for outdoor applications. 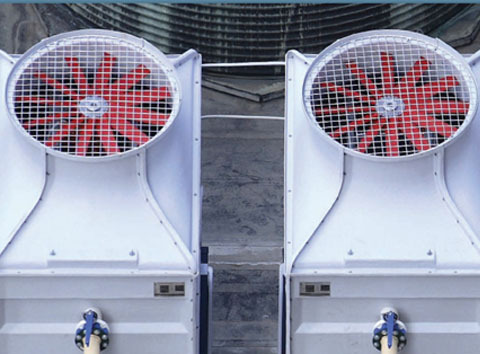 The fan blades are made out of fiberglass composite material and are therefore corrosion and moisture resistant. These are great for misting, marine and greens maintenance applications. 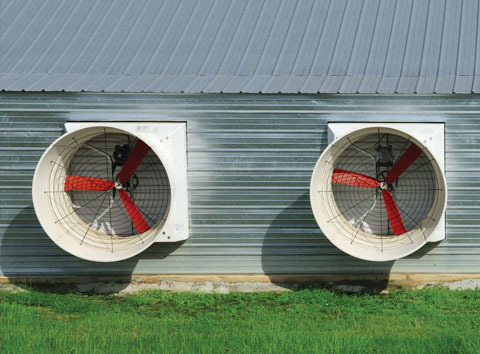 Swifter® SW/SE Series Fiberglass Impellers can be used in commercial HVAC applications, exhaust, spray booths, paint booths, parts washers, radiators, diesel generators, ventilators, humidifiers, chillers, condensers, evaporators, small cooling towers and more. Standard sizes and chord widths are available. 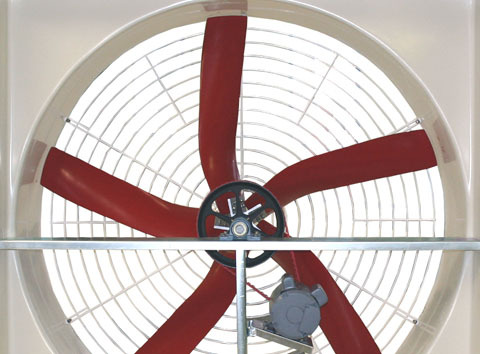 We can also manufacture custom fan blades and fan hubs for your specific application. 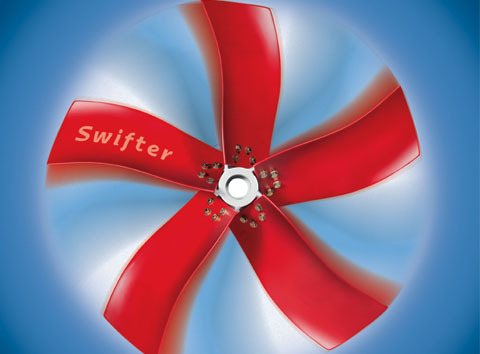 Swifter® SW/SE Impeller Fans are intended for the OEM market. Minimum order of 100 fans is required.